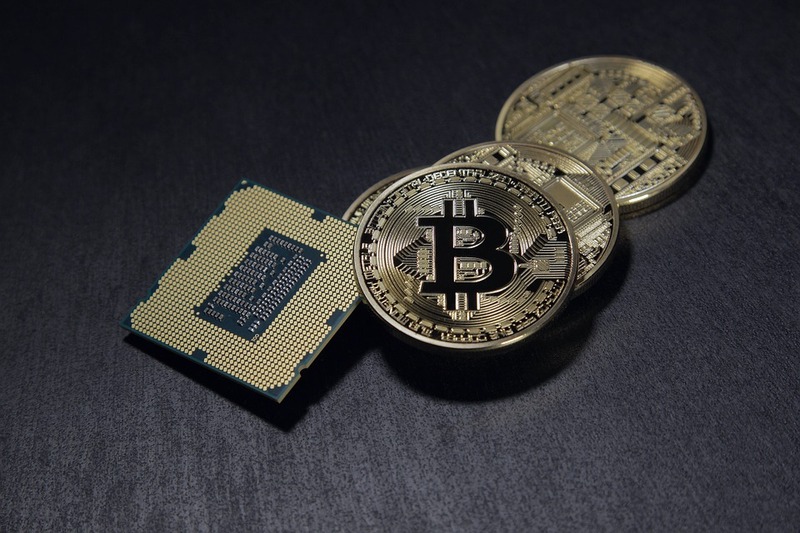 Bitcoin is the inaugural ‘cryptocurrency’ – a distributed, decentralised, digital currency that enables users to transact directly with each other without any middle men. Since its inception, it’s undergone massive growth to reach a current market capitalisation of over $100 billion USD, and can now be used for all kinds of purchases, ranging from pizzas to flights. Although Bitcoin has faced heavy criticism for its volatility and use in illegal transactions, its usefulness can’t be denied. Aside from the obvious financial applications of Bitcoin, the blockchain technology that it’s built on is revolutionising all sorts of businesses – from healthcare to trade finance. Many critics speculate that Bitcoin is a passing trend that is nearing its end. On the contrary, Bitcoin – and crypto-technologies as a whole – look set to be a core part of the future. To get a more accurate vision of the future of Bitcoin, we can start by looking at its past and its present. 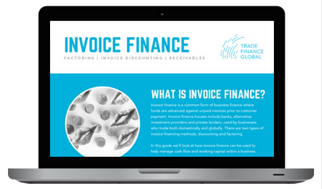 To help with this, TFG has prepared this comprehensive guide to this landmark currency and its use within trade finance. Bitcoin was created in 2008 by an unknown man operating under the pseudonym ‘Satoshi Nakamoto’. Nakamoto has never been identified but several people have been suspected of being him, most noticeably an Australian man called Craig Wright who publicly claimed to be him in 2016. Since then, over the course of a mere decade, the value of a single Bitcoin has grown from $0.01 to $6,300 (as of July 2018). The graph below illustrates how this growth in price has developed over time. Although Satoshi Nakamoto was the first person to successfully create a viable cryptocurrency, he wasn’t the first to try. Others had attempted to create online currencies, but none had succeeded. One example is ‘bit gold’, a precursor to Bitcoin which was formulated in 1998 by Nick Szabo – a man who would later also be suspected of being the real Satoshi Nakamoto. There have been many notable developments in Bitcoin over time. Below is a short timeline which outlines the main highlights. Bitcoin is made public and the process of ‘mining’ begins. The first ever Bitcoin trade occurs over a Bitcoin forum. Up until this point, Bitcoins had only been mined. Bitcoin reaches parity with the dollar (US) in February and then quickly exceeds it. By June, 1 Bitcoin is worth $31. The first market competitors to Bitcoin – known collectively as ‘altcoins’ – begin to appear. The price of one Bitcoin has reached $1000. At this point, it begins to decline and plummets to approximately $300. The People’s Bank of China bans financial institutions in China from handling Bitcoin transactions. The US government seizes 29,000 Bitcoins from Silk Road, an online drug marketplace, and subsequently auctions them off. Microsoft begins to accept payments in Bitcoin. The value of one Bitcoin climbs back up to $770 by June 2016. Ethereum, one of Bitcoin’s most successful successors and the second largest cryptocurrency by market capitalization, is released. The price of Bitcoin spikes as demand soars and climbs from less than $1000 to almost $20,000 by the end of the year. Prices tanked after January, falling by over 50% by April. It’s been speculated that this fall was due to the launch of a Bitcoin futures market. Whilst many retailers now accept payment in Bitcoin, a large number still don’t. Therefore, at present, the use of Bitcoin is largely constrained by the limited number of purchasing options. However, the number of retailers that accept Bitcoin is growing and this may change in the future. In addition to the general uses above, Bitcoin – or rather, the blockchain technology used in Bitcoin – is potentially very useful in trade finance. By using Bitcoins, transaction charges could be reduced by bypassing banks. Blockchain technology could also be used to mimic the Letters of Credit process and reduce paper trails, allowing for faster, more efficient and more secure trade finance processes. TFG has written extensively about this already; for more information, and examples of cases where blockchain technology has already been used in trade finance, see this information page. We’ve also talked about the Digitization of Trade Finance in more detail on our post on TradeUp’s blog. 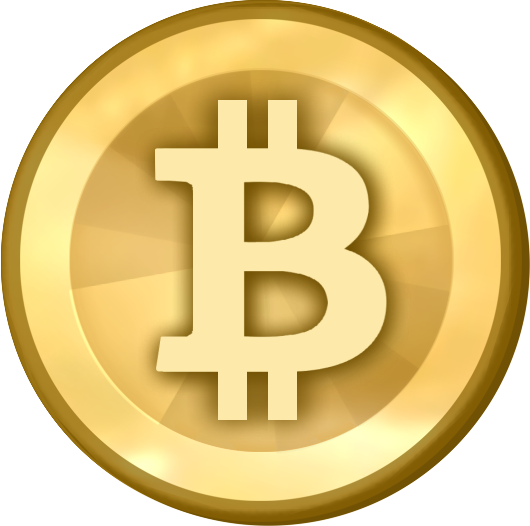 Immune to counterfeitingBitcoins are a digital currency and therefore can’t be counterfeited. Easily lostAn unfortunate consequence of storing your currency digitally means that if you have a hardware failure or forget your password, there is no way to get your lost coins back. Freedom of paymentInternational payments can be made instantaneously at any time, regardless of bank holidays and other limitations. Not widely acceptedMore and more retailers are beginning to accept Bitcoin payments, but there’s a long way still to go. Therefore, it can’t yet replace fiat currency. Reduced transaction feesBitcoin has no transaction fees but third-party Bitcoin services like Coinbase may. High volatilityAs an investment vehicle, Bitcoin has a reputation for being excessively volatile. Violent price movements can happen in a short time frame. Transparent InformationThe blockchain distributes the ledger of transactions publicly, making them verifiable at any time. Subject to regulationIf law enforcement agencies or governments enact more stringent regulations on Bitcoins or cryptocurrencies in general, prices could fall. Pseudonymous transactionsBitcoin users have greater anonymity as all transactions are linked to a pseudonym. Your personal information is protected. Illegal/Immoral useBitcoin has attracted a lot of negative press for its use in illegal and immoral activities, such as for drug trades. Payments are irreversible.Charge-backs aren’t possible with Bitcoin payments, which could be considered an advantage for merchants. Payments are irreversible.Users of Bitcoins can’t perform charge-backs. This offers little buyer protection. The first ever Bitcoin purchase was made in 2010 when a man named Laszlo Hanyecz bought two pizzas for 10,000 Bitcoins – an amount worth around $63 million USD today. Back then, that amount was only worth around $40 USD. Bitcoin numbers are limited. The mining cap for Bitcoins is set at 21 million. As of January 2018, 80% of them have already been mined. Back in 2016, Genesis Mining sent Bitcoin into space using a paper wallet, weather balloon, and a 3D Bitcoin model. 40% of the total number of Bitcoins in circulation are owned by just 1000 people. It’s been estimated that the use of blockchain technology could save the top 10 investment banks between $8 and $12 billion.